We really enjoyed driving the cart to the beach. Nice people to deal with. 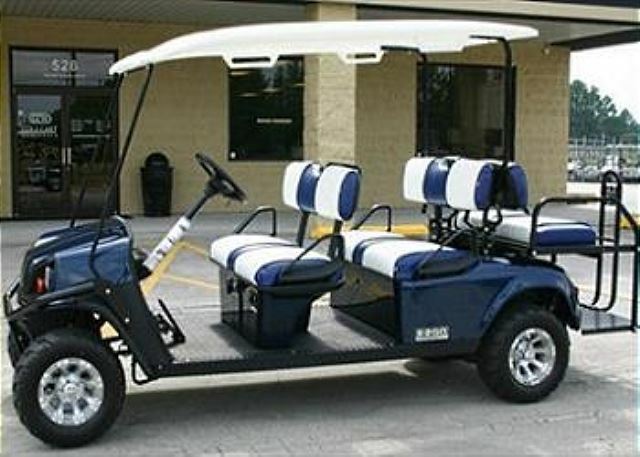 Thank you for renting a golf cart from us. 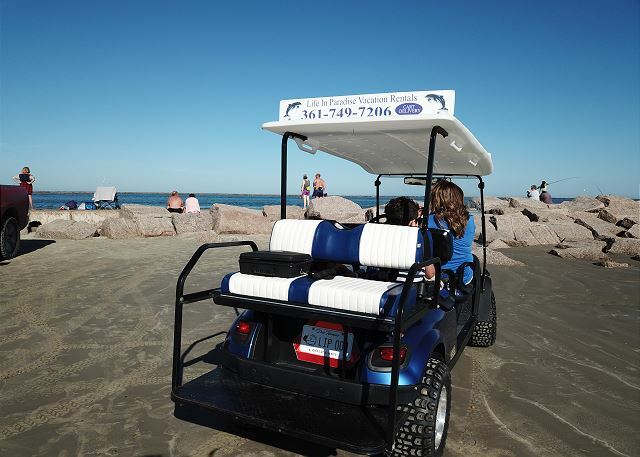 It sure makes for an enjoyable and convenient experience around town and to the beach. Very nice place for the price and great location. Only issue was the cheap box springs and squeeky beds - bed frame was loose. 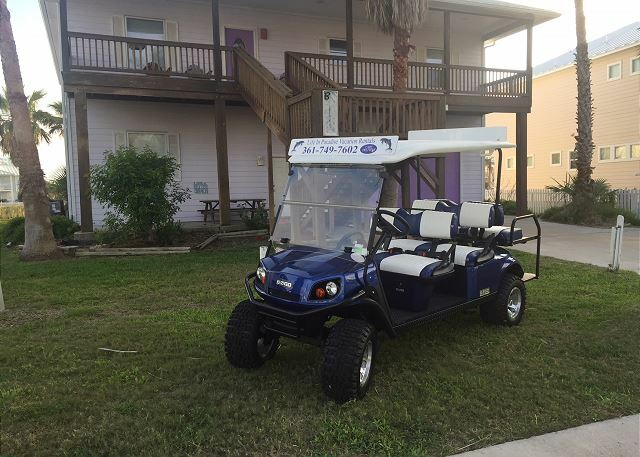 Otherwise great stay and nice that they deliver the golf carts to the unit. Thank you for your review. We are addressing the box spring issue with the owner. Come back to see us! 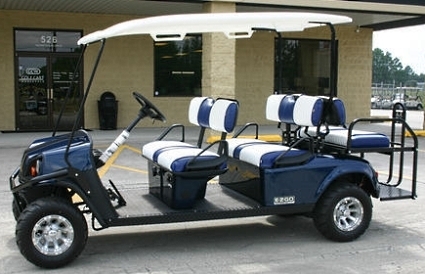 The 6 seat cart was perfect for our family of 4 to get around the area! We were able to fit our beach gear perfectly. Life in paradise made it easy to pick up and return the cart. Very clean. Reservations and payments made simple. We plan on staying again.